Thinking about a perfect present for a loved one? 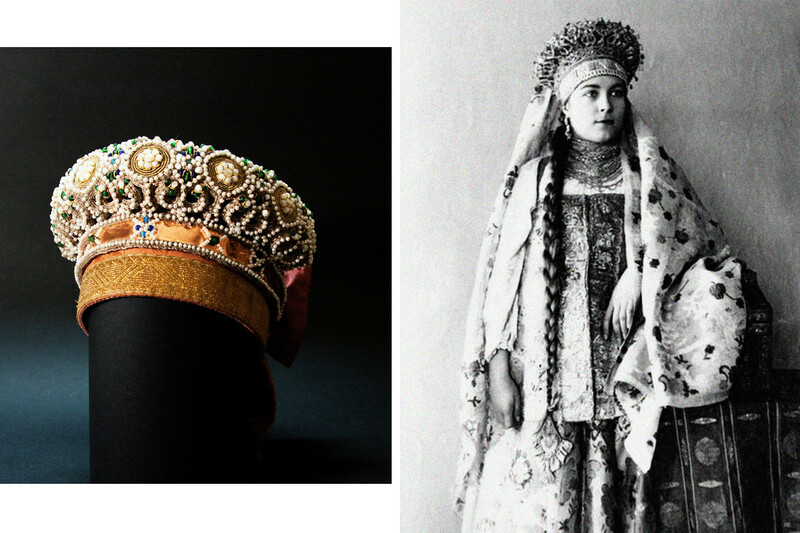 Well, if you are willing to splash the cash why not buy your wife or girlfriend a traditional, handmade Russian tiara with pearls and embroidery. It will earn you some serious brownie points. 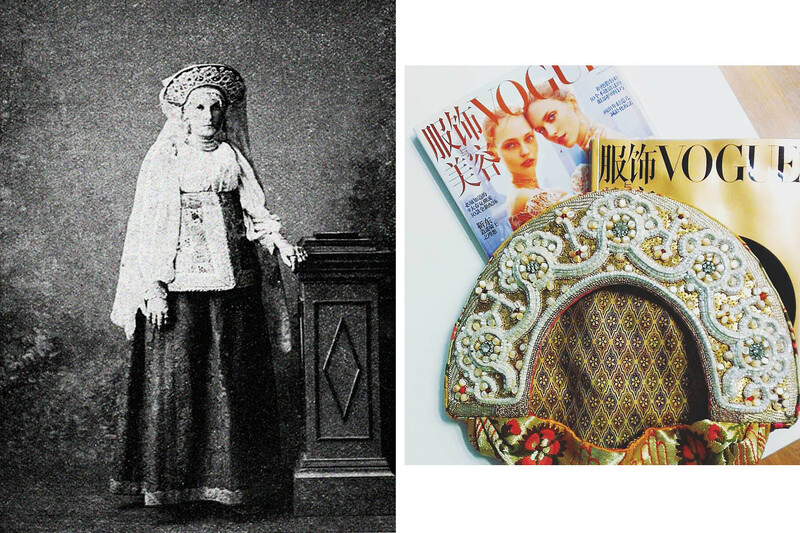 Russian artist Johann Nikadimus recreates traditional Russian kokoshnik tiaras. Born in the city of Kazan, he graduated with a diploma in acting but later moved to Moscow where he found a job in retail. 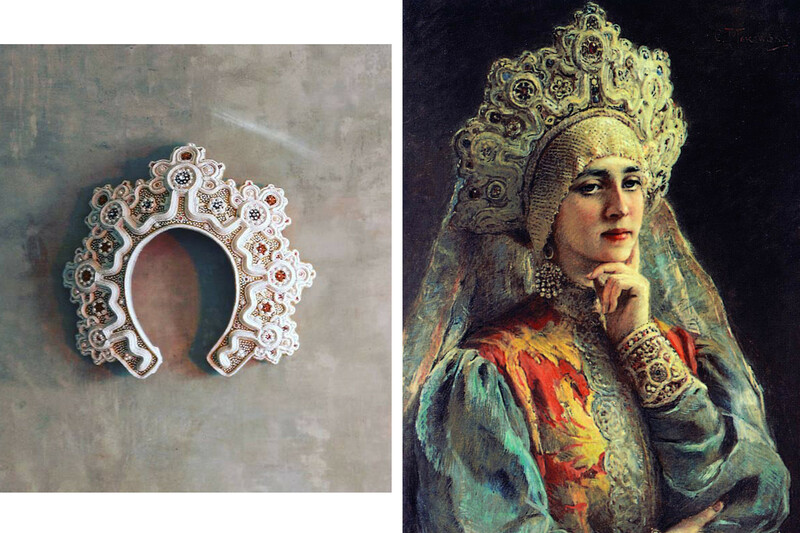 After 10 years Nikadimus pursued another occupation: Alongside managing a design studio in the Russian capital he also started creating stunning replicas of Russia’s traditional tiaras decorated with pearls and embroidery. 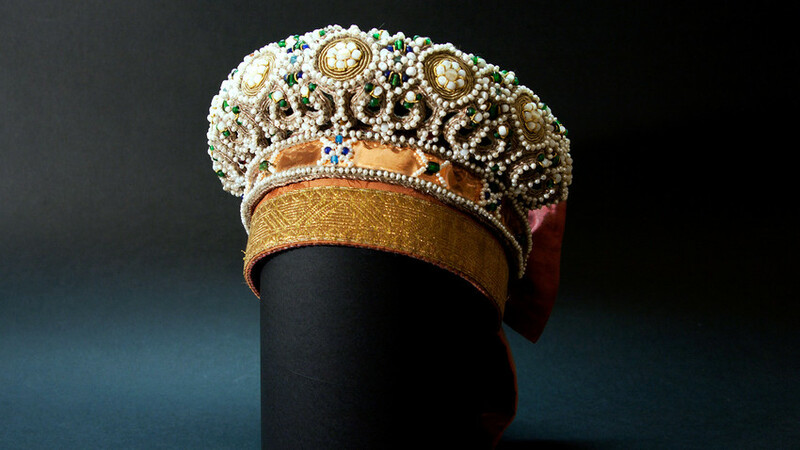 A diadem from the Arkhangelsk governorate, Pinezhsky district. 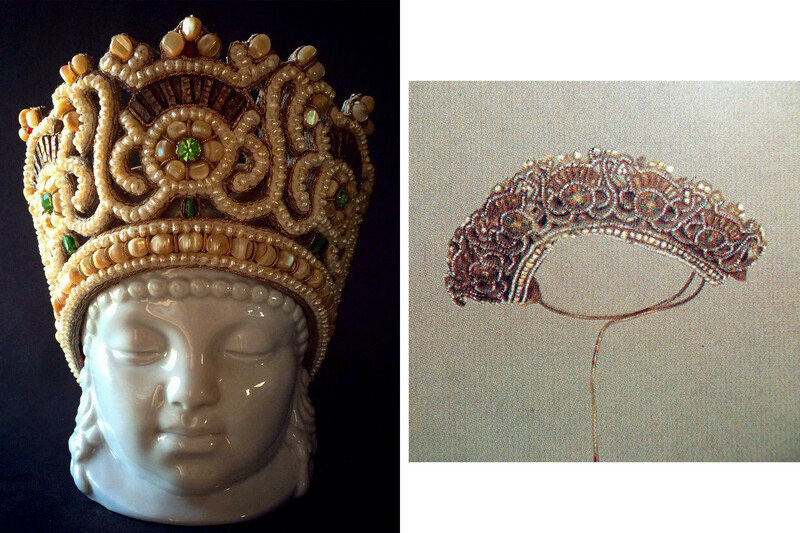 “I created my first work - a diadem from the Arkhangelsk governorate - at the end of 2014. It was an attempt to learn how the kokoshniks seen in Ivan Bilibin's Russian fairy tale illustrations and paintings by Viktor Vasnetsov and Konstantin Makovsky were made. These kokoshniks are known around the world but are rarely seen in real life,” the artist told Russia Beyond. 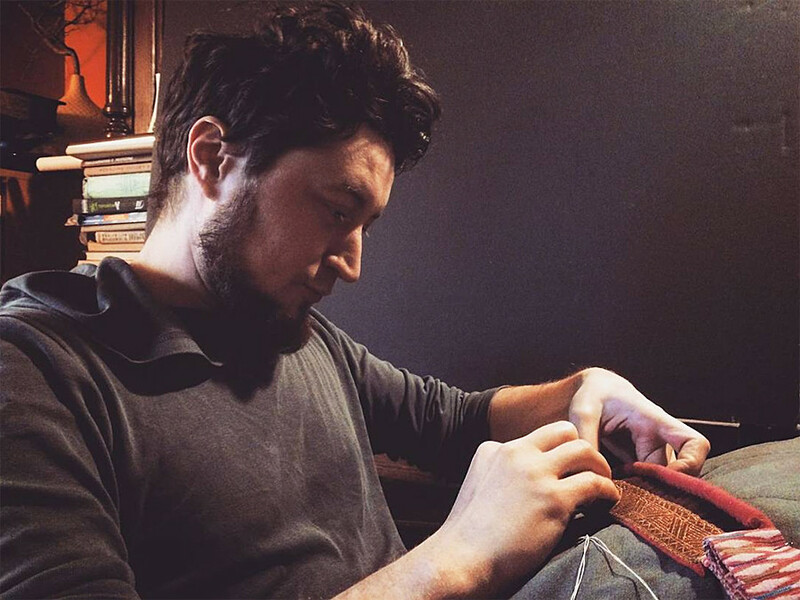 In an effort to find out how they were made Nikadimus turned to Irina Nikolaeva, a Russian goldwork (embroidery) artist, who taught him how to make his own kokoshniks. He then took it one step further and began replicating some of the most luxurious and expensive Russian headdresses ever made. A diadem from the Arkhangelsk governorate, Kemsky county. A so-called 'kabluchok' kokoshnik, Tver. In his work Nikadimus uses antique materials he finds on the internet and vintage markets. Sometimes he uses modern materials and makes them look old by using various techniques. It takes around one month to create a single tiara, not taking into account time for finding suitable materials and making the sewing diagram. “The materials I use - pearls, nacre, etc. - are demanding in their own way. Sometimes it seems weird to keep them in plastic containers so I used wooden boxes or glass jars for storage instead. At the same time I cannot work without a computer, to analyze the references and create diagrams,” the artist explained. Kokoshnik from the town of Kashin in Tver governorate. His creations don’t come cheap: Expect to pay $2,500 and higher. They are beautiful presents that have the potential to become family heirlooms - they can also be worn as a headdress for weddings. 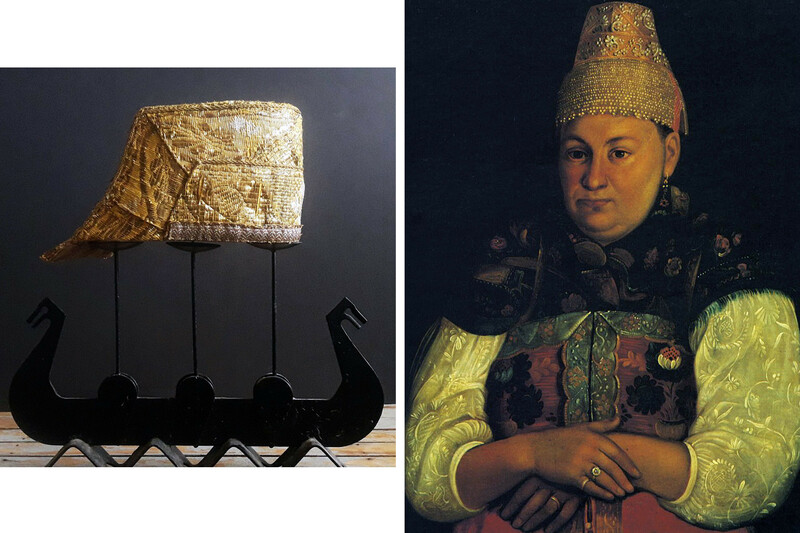 As Russian symbols go, kokoshniks are almost as recognizable as caviar, bears, or hats with fur earflaps. A handful of other tiara enthusiasts also strive to keep the largely lost tradition alive, but finding a way to promote their work to the public can be difficult. “At the moment there’s no understanding of what kind of approach to the ‘Russian style’ is good or bad. We are only beginning to assess that,” Nikadimus added.